minnie 老鼠, 鼠标. 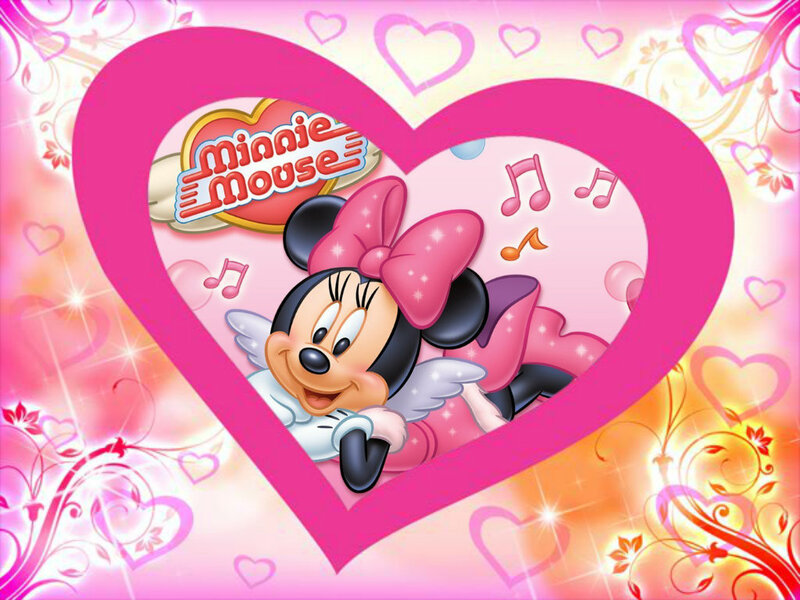 minnie 老鼠, 鼠标 is a very loved 老鼠, 鼠标. HD Wallpaper and background images in the 迪士尼 club.